Online lender SoFi is said to be cutting its staff number by 7% while also looking to overhaul its mortgage department where the job cuts are coming from as per a Bloomberg report citing a person familiar with the matter. 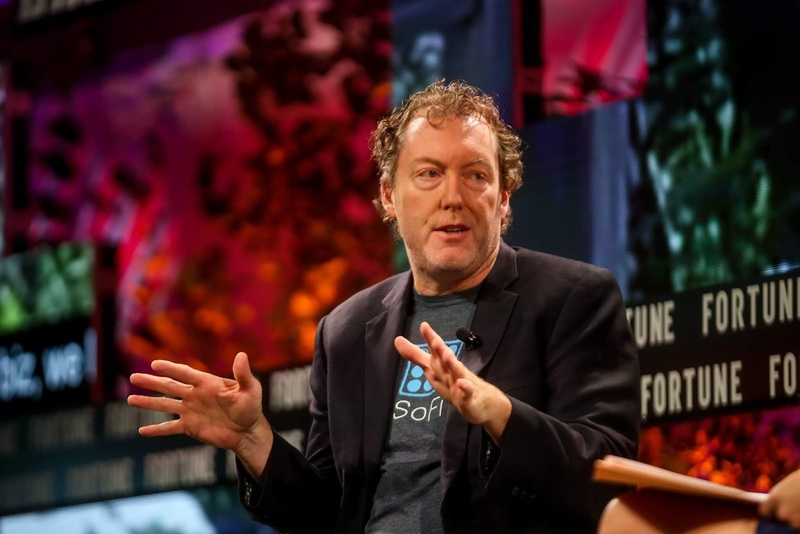 SoFi plans for an expansion of its mortgage business next year as it aims to tap into other fintech areas apart from lending and is said to be undertaking a wholesale restructuring of the unit resulting in these job cuts. Valued at $4.5 billion (according to CB Insights) and with over 1,000 employees, SoFi's main business is centered on student loan refinancing but has widened its efforts to get into other areas such as personal loans, mortgage loans, wealth management and also no-fee online accounts currently in test phase. Expansion costs have come hefty with SoFi said to lose money for two consecutive quarters although it has told investors it would head back to profitability by the end of this year. The company has garnered 600,000 members for its platform and has made $30 billion in loans so far. As per Bloomberg, SoFi will no longer underwrite loans as part of the new structure for its mortgage unit but will let other underwriters do so through given standard on its platform. This will let the company reduces the risk related to its loans if this goes through. “These changes put us in a better position to help even more members by offering competitive rates and a smoother digital experience,” a SoFi spokesperson said in an e-mailed statement to Bloomberg. The majority of staff cuts in SoFi's mortgage unit will reportedly come from the operations side with employees informed of the changes earlier Friday.